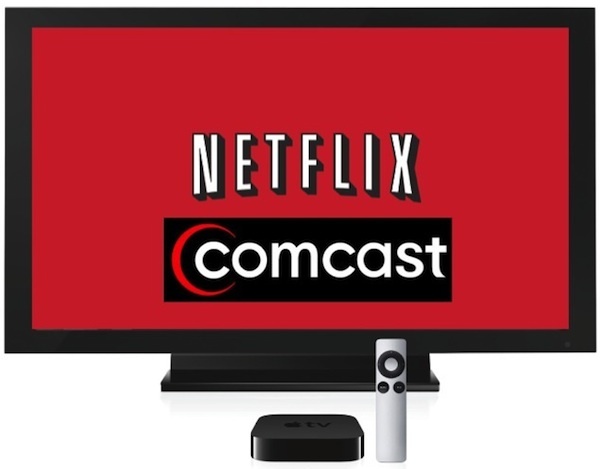 Pingback: Should we worry that Netflix is buying transit rights from Comcast? Cost signals are already being hidden from consumers. The marginal packet at high traffic periods is charged the same as the marginal packet at low traffic periods. They both go against the X GB/month cap that most or all services have these days. We should worry about a third relationship – ISPs and current small (audience) content providers and future providers. This relationship type is significantly different than an ISPs relationship with large, current content providers. Perhaps you address this in your note. I haven’t read it yet, but I’ll queue it up for my lunch reading. Doesn’t a Coasian interpretation require that all (or most) Netflix customers also be Comcast customers? That is, the argument would appear to work on the aggregate when we consider overall “consumer” welfare. But since these are distinct markets, and (perhaps more importantly) many Comcast customers may not necessarily watch Netflix, there would be redistribution between different types of customers. Or am I missing something?